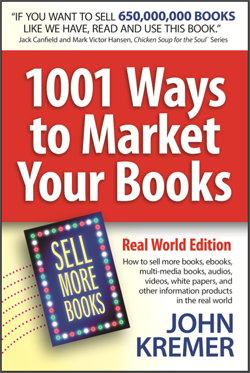 Here is an excerpt from Seth Godin’s manifesto on selling books and new ideas. My friend Fred has a new book coming out and he was trolling around for new marketing ideas. Tribes grow when people recruit other people. That’s how ideas spread as well. They don’t do it for you, of course. They do it for each other. Leadership is the art of giving people a platform for spreading ideas that work. If Fred’s book spreads, then he’s off to a great start. If it doesn’t, he needs a new book. 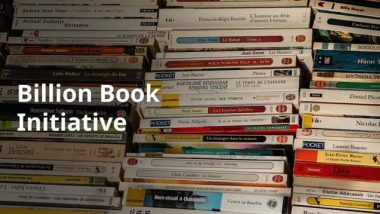 Step 1 says: If you don’t have a book that can galvanize a tribe, if you don’t have a product that will spread, if you don’t have a service that will generate passion among a group of people, you must stop what you’re doing and start over. Step One of Book Marketing: Sell one. Find one person who trusts you and sell her a copy. If you don’t have a book that can galvanize a tribe, stop what you’re doing and start over. 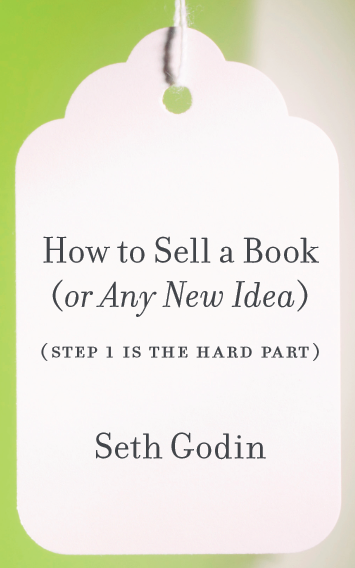 For more inspiration and guidance, check out the rest of Seth Godin’s manifesto on How to Sell a Book (or Any New Idea). 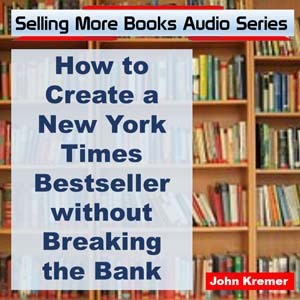 The main job of a book author is to start creating word-of-mouth advocates. 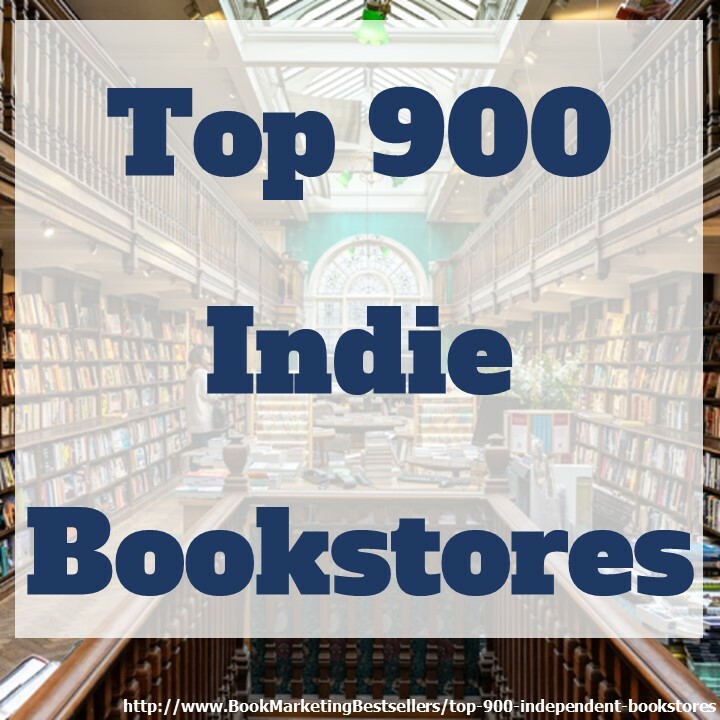 You do that one person at a time until you reach a tipping point where more and more readers self-select themselves as your book advocates. 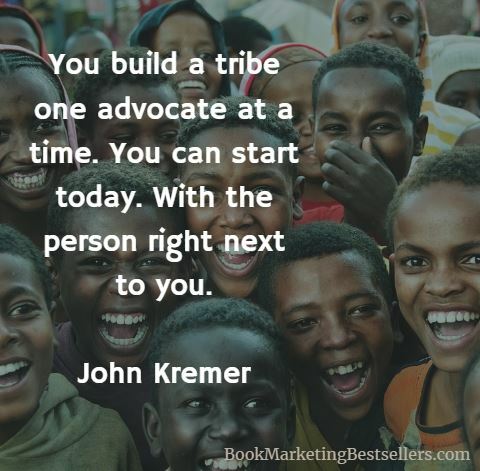 You build a tribe one advocate at a time. You can start today. 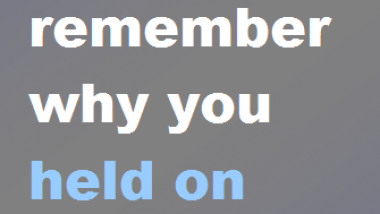 With the person right next to you.